Serving San Diego's East County since 1949. El Cajon Valley Veterinary Hospital takes pride in our dedication to the highest standards in veterinary medicine. 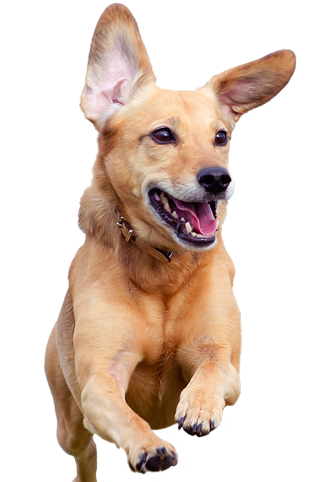 We have a full service clinic offering state-of-the-art veterinary medical technology. We treat our patients as if they were our own and take an individualized approach to their long-term care. 10% off dental procedures. *Call for details and to schedule an appointment.